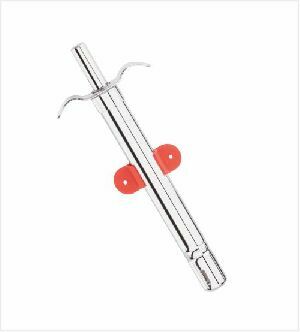 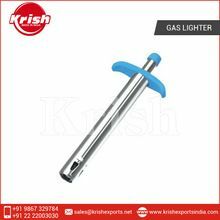 We have manufactured Stainless Steel Gas Lighter with the best features like easy to operate click top, easy to hold construction, etc. 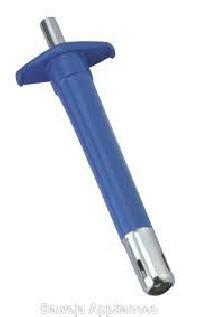 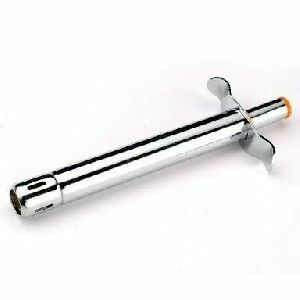 Our Stainless Steel Gas Lighter is manufactured using optimum quality steel. 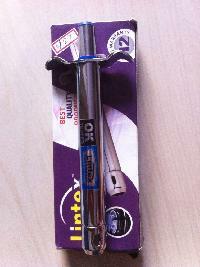 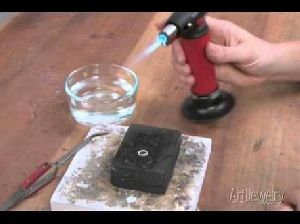 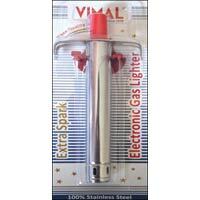 We assure our clients that our Stainless Steel Gas Lighter delivers perfect service for a long time. 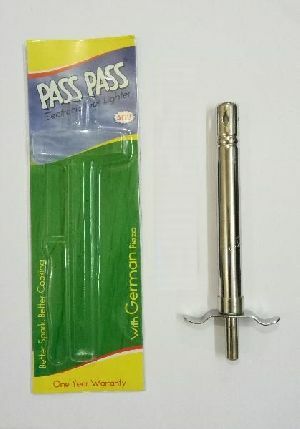 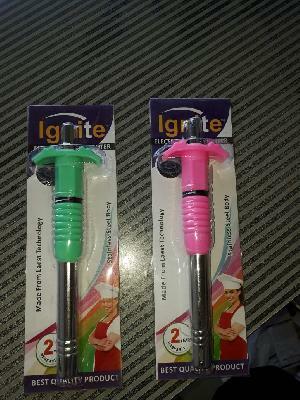 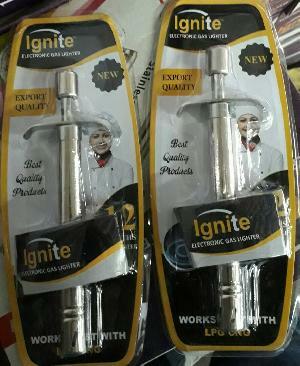 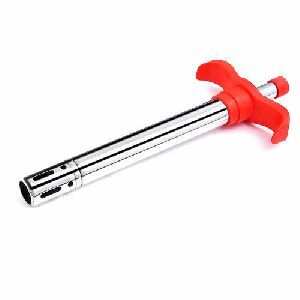 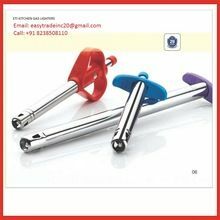 We Offers Stainless Steel Gas Lighter with Unique Body Design.one Year Warranty.used Instead of Match Sticks for a Better Life in Kitchen. 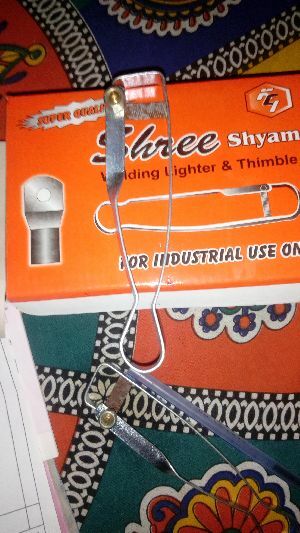 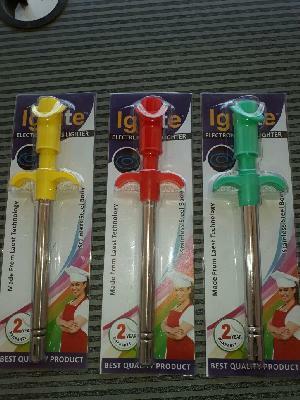 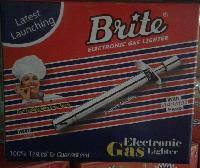 This is a kitchenware products named gas lighter which is manufacured by shree ganesh enterprise. 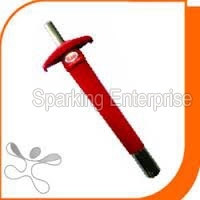 It is a best quality product that we manufacure so many years. 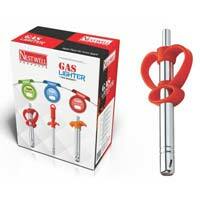 We are renowned as one of the prominent Gas Stove Lighter Manufacturer and Exporter in Gujarat (India). 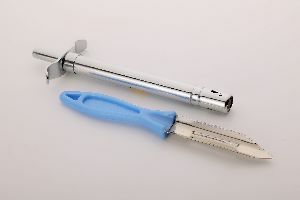 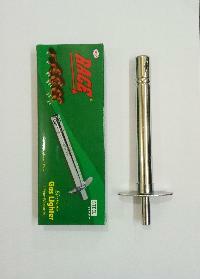 Gas Stove Lighter is made up of stainless steel body and also has imported Japanese piezo. 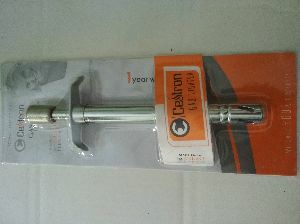 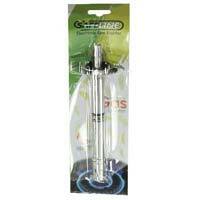 Our Gas Stove Lighter comes with one yearâ��s warranty. 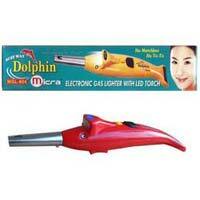 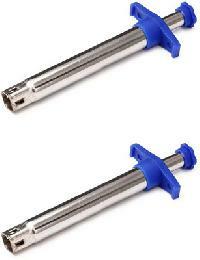 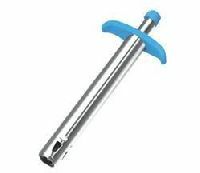 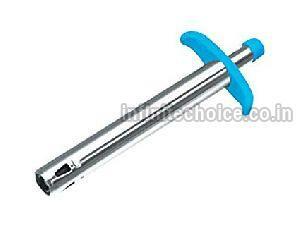 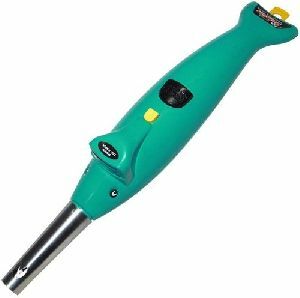 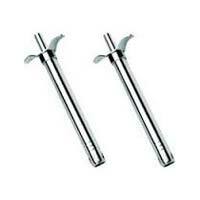 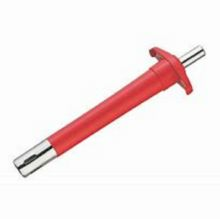 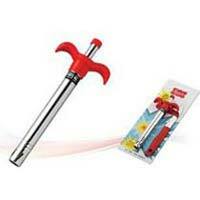 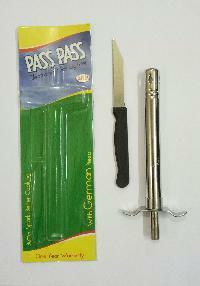 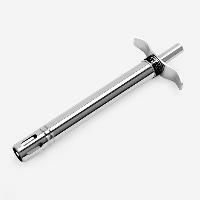 The Gas Stove Lighter can be availed from us at the most competitive prices.